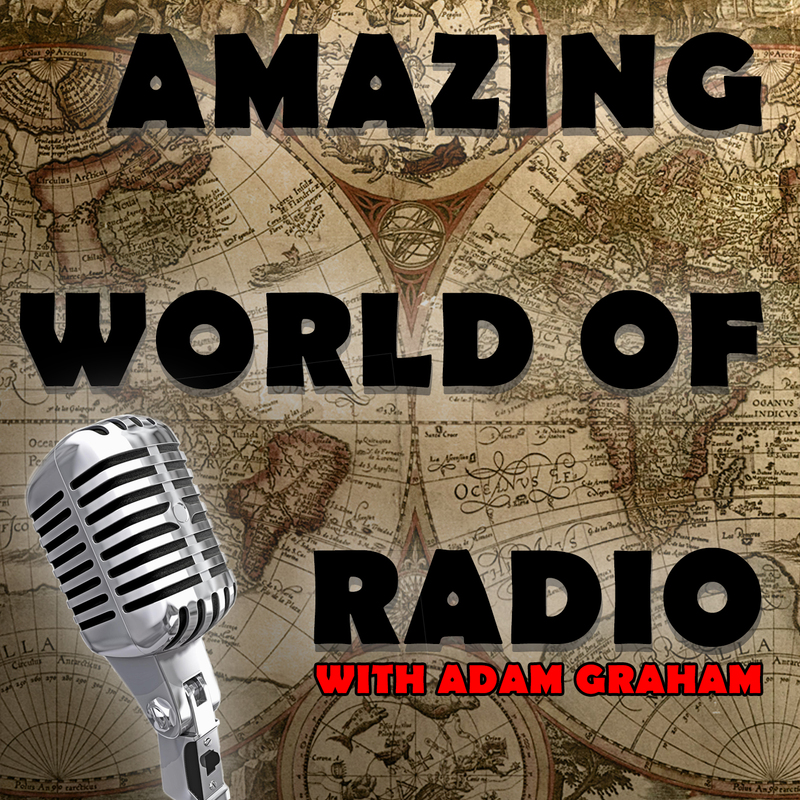 Feed for the Amazing World of Radio podcast. A minister’s daughter falls in love with an adventurer and has to endure long separations. Her faith is tested by an apparent tragedy. It’s an hour of music on the White Rabbit line. Hosted by Milton Cross. A couple is separated over a false criminal allegation.